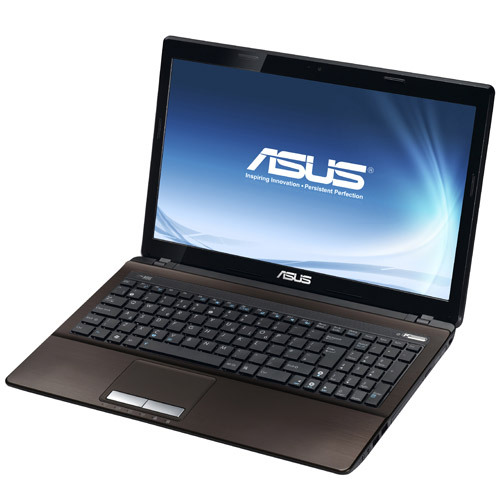 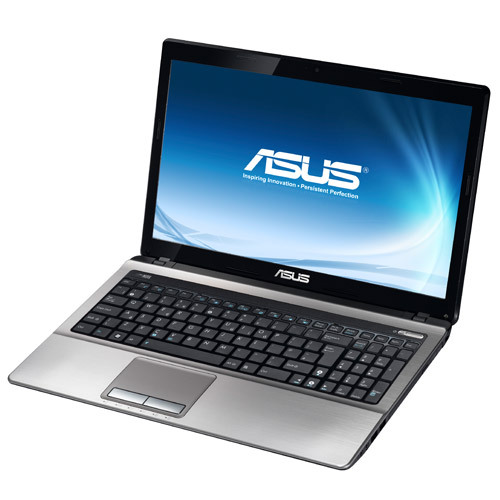 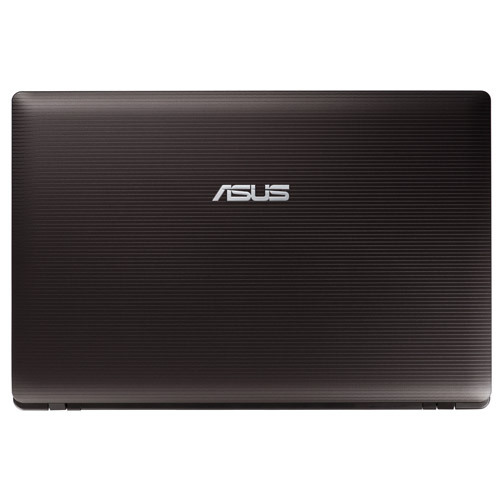 Asus K53E featuring 2nd Generation Intel® Core™ Processors and an elegant color scheme based on premium aluminum textures. 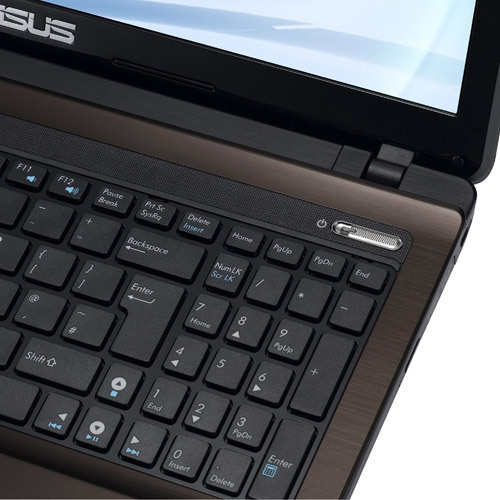 The IceCool Technology Keeps Your Hands Cool. 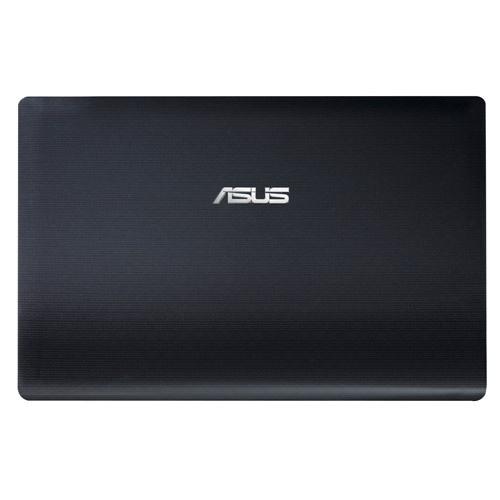 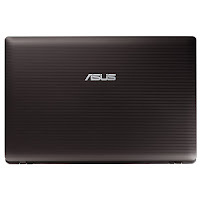 Asus K53E has Intel® HM65 Express Chipset, 15.6 inches High Definition display, 4-in-1 card reader, bluetooth 2.1, WLAN, 6-cell battery, three usb 2.0 ports, HDMI port, and Altec Lansing® Speakers.